"Romelu Lukaku and Marcus Rashford together up front would cause problems when United get the chance to counter-attack (PSG will dominate the ball on home turf), while a third centre-back means extra protection against the pace of Kylian Mbappe." Tottenham won the first leg thanks to Mauricio Pochettino's half-time tactical instructions. He pushed Toby Alderweireld tighter onto Jadon Sancho, limiting the winger's effectiveness and allowing Jan Vertonghen to fly forward to create chances. A repeat of this, in the same 3-5-2, would be a sensible option for Spurs. They will no doubt take fewer risks, sitting deeper so that Sancho and Marco Reus cannot find space in behind. But Tottenham's basic structure should be broadly the same, with the returning Harry Kane likely to cause problems on the counter-attack as Dortmund commit in huge numbers. That means an away goal, and therefore qualification, is highly probable. Spurs will predominantly look to counter down their left (as in the first leg), with right-back Achraf Hakimi an obvious weak link in the side. He made a big error, giving the ball away cheaply, for Augsburg's winning goal last weekend. 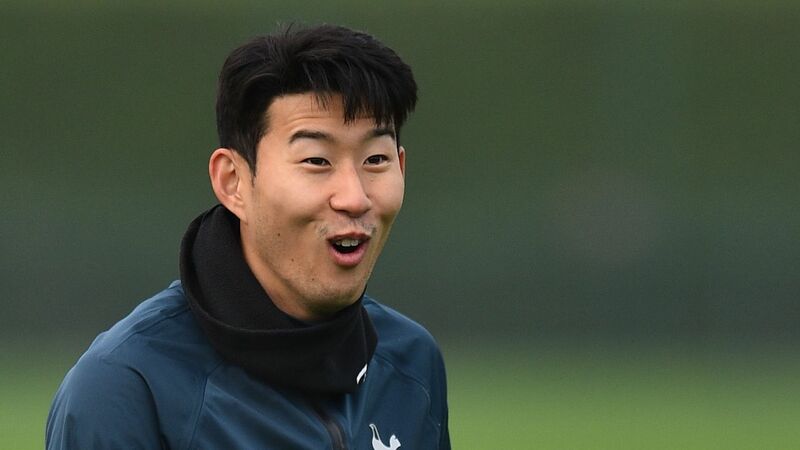 Vertonghen, Kane, and Heung-Min Son should find some joy down that side. Ajax were unlucky not to beat Real Madrid in Amsterdam in the first leg, their 'Cruyffian' possession football causing havoc through the centre of the park as Hakim Ziyech, David Neres, and Donny van de Beek overwhelmed Casemiro in midfield. However, Real Madrid were ruthless on the break, and with Ajax chasing the tie there should be even more space for Vinicius Junior in this one. The 18-year-old has become an increasingly important member of Santiago Scolari's side, completing a full 90 minutes in the 1-0 defeat to Barcelona at the weekend. His directness and dribbling speed are providing Real with an edge during a difficult campaign in which the midfield and attack are too disjointed. Real have lost three consecutive home games in all competitions, but rarely do they face a team of inferior quality who look to implement a more expansive, possession-based approach. 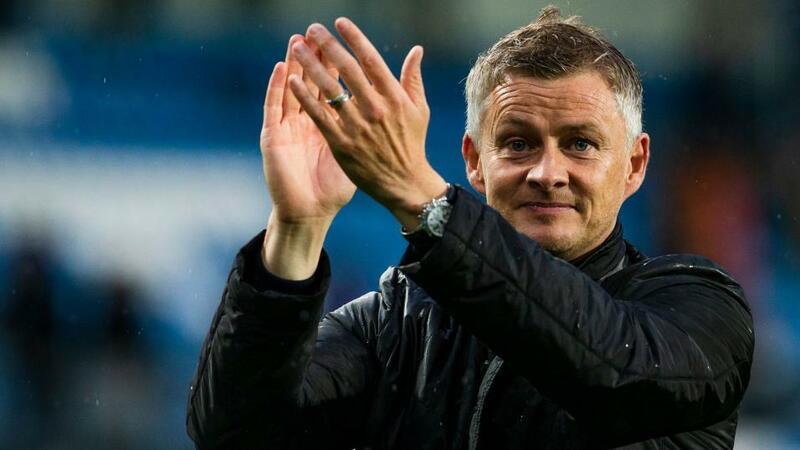 Ole Gunnar Solskjaer turned the game in Manchester United's favour by switching to a 3-5-2 formation in the second half against Southampton at the weekend, and in doing so found the right system to approach Paris Saint-Germain on Wednesday. Turning the game around is probably beyond them, but certainly a score draw is possible. Romelu Lukaku and Marcus Rashford together up front would cause problems when United get the chance to counter-attack (PSG will dominate the ball on home turf), while a third centre-back means extra protection against the pace of Kylian Mbappe. But more importantly, Andreas Pereira was the key player from the tip of midfield and Paul Pogba was unusually quiet. 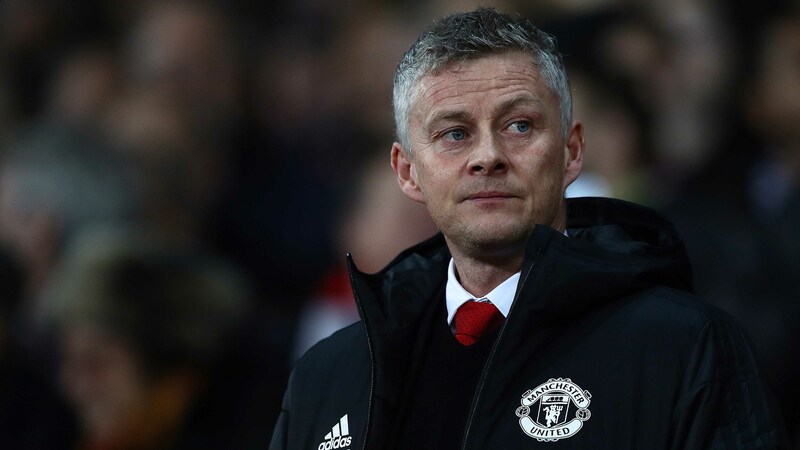 The Frenchman is absent through suspension this week, meaning Solskjaer is likely to continue with a formation that excelled without Pogba at its centre. Roma sprang a surprise in the first leg in Rome by sitting right back and inviting Porto on before counter-attacking behind them. The Porto defenders were given all the time in the world on the ball, but faced with a narrow 4-3-2-1 blockade could not build with any tempo into the Roma half. The Italian side will surely have no problems repeating that humble playing style for the away leg. Assuming Roma are on the back foot throughout (they held 43% possession in the first leg) then the key battle is between left winger Stephan El Shaarawy and Porto right-back Wilson Manafa. Both Benfica goals in a 2-1 win last weekend were built down that side of the pitch, with Manafa's poor tackle leading directly to the equaliser. Porto continue to play regularly in a 4-4-2 formation despite increasingly flat performances against strong opponents. They are unable to find much rhythm in such a rigid shape when the opposition invites them on, and so Roma should be capable of keeping a clean sheet on Tuesday.